The 18-hole Playitas Resort golf course was designed by Scottish golf course architect John Chilver Stainer, whose philosophy was to create a challenging course to satisfy all levels of play. The course is beautifully contoured, following the natural hills and valleys in contrast with the rugged surroundings. 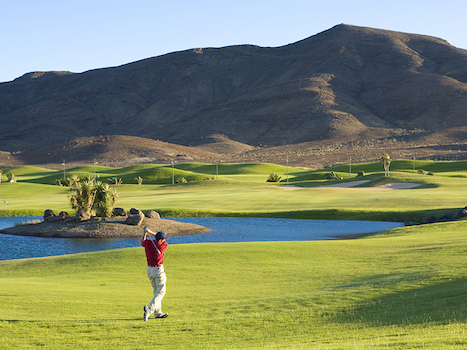 From nearly every hole you can enjoy the volcanic mountains and Atlantic views. By modern standards, this 4824 metre par 67 course is relatively short, but at the same time it’s an exciting combination of eight Par 3s, seven Par 4s and three Par 5s, giving golfers a challenging game that’ll have them using every club in the bag. The Playitas Golf clubhouse, with its spectacular views of the mountains and the Atlantic, is a delightful spot. 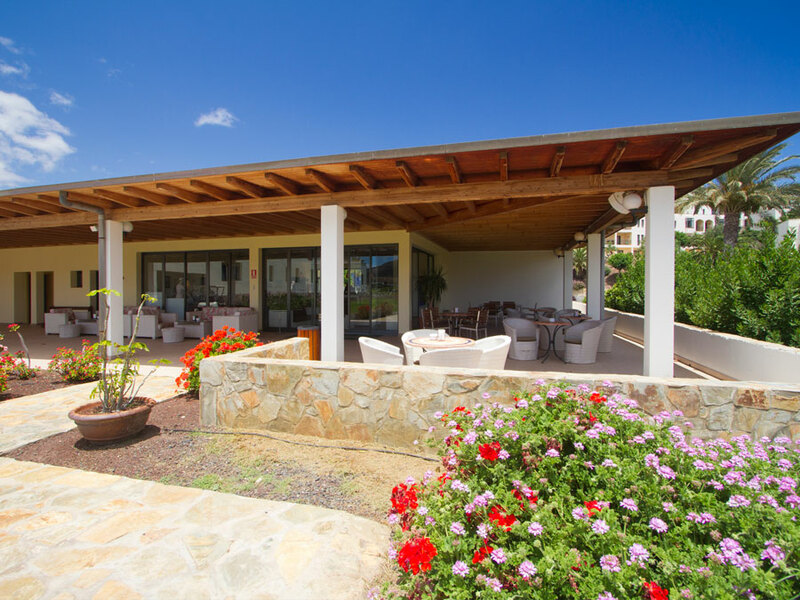 Facilities include a reception, shop, bar, and a terrace where you can enjoy a well deserved rest with a drink or aperitif after you’ve finished a round of golf on the course. 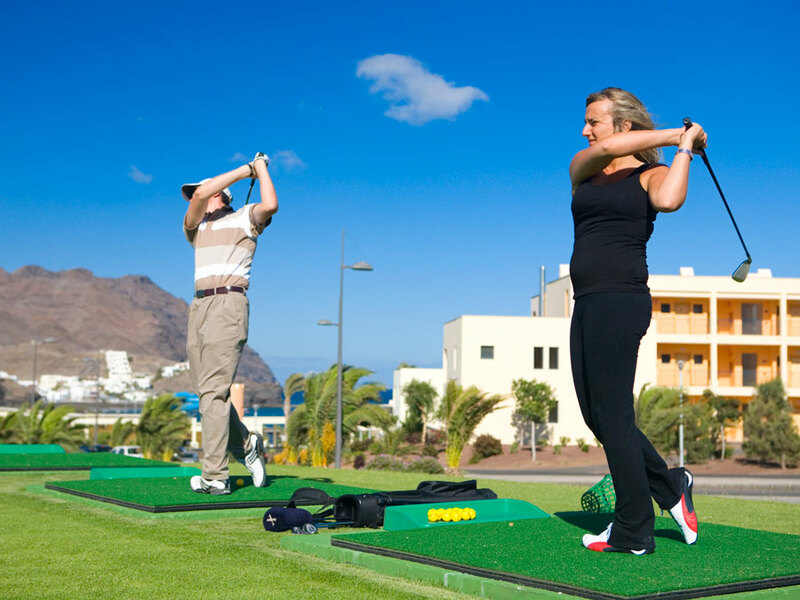 Playitas Golf has a putting green, a chipping green with bunkers, and a driving range. Golf Academy. The golf course is open seven days a week, 365 days a year. Located 43.2 km from Fuerteventura airport (FUE). The resort is 35 km from Caleta de Fuste.